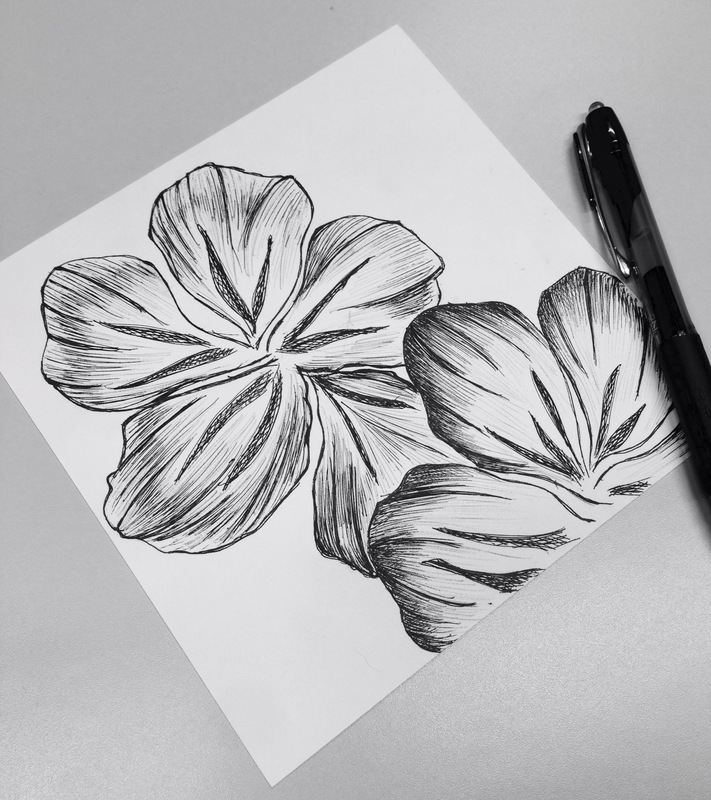 Kind of obsessed with this flower drawing now. More practice for the big piece, I say. Stay safe and warm, everybody.